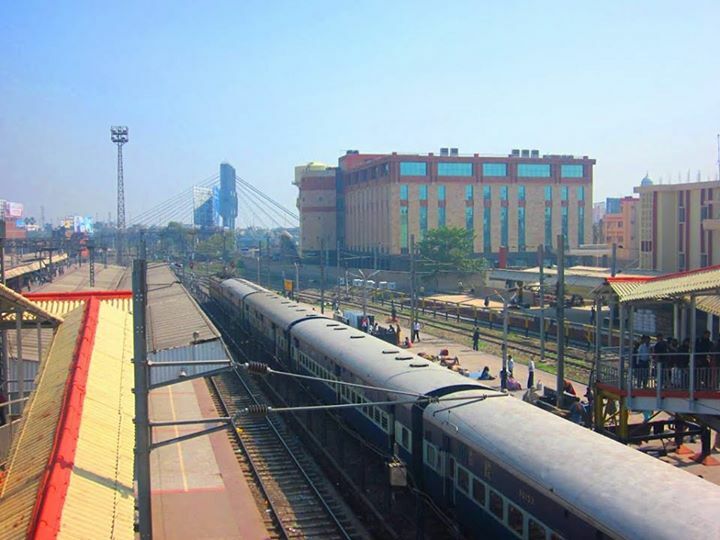 Since I was a kid the Ranchi Patna train route is something I have been familiar with as me and my family has been commuting on the route since ages. 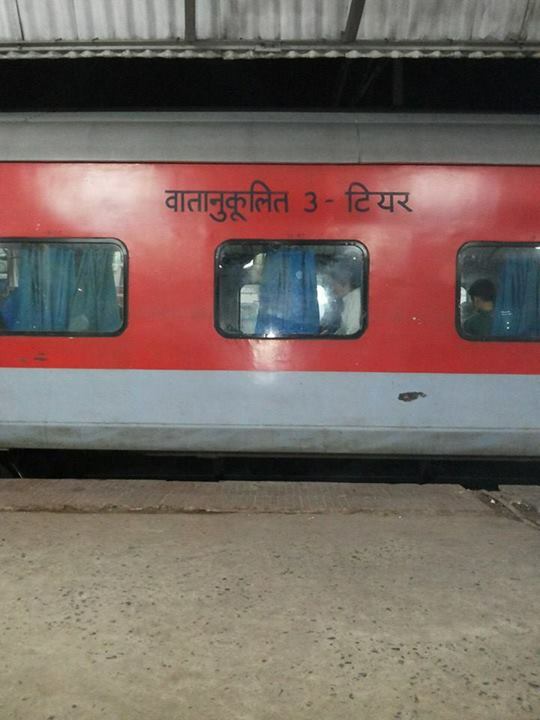 The 90s saw that dreaded train that used to carry a million of passengers everyday between Patna and Ranchi called Superfast as a necessary evil, for the ones who wanted to travel with better facilities went for reservation in Ganga Damodar express. 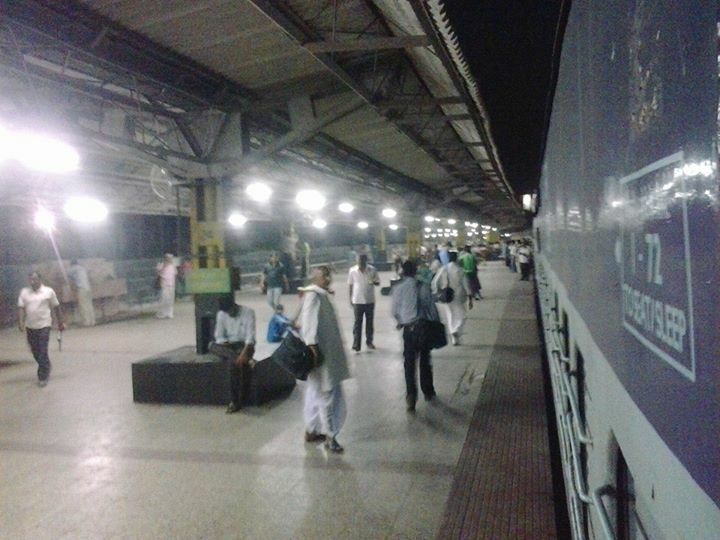 With time the route got another train called Jan Shatabdi, faster than the Superfast and convenient. There is no finding your way from the crowd and pushing yourself through a hoard of passengers, wishing on your luck that you find a seat only to move in and find someone already occupying an empty seat by keeping his handkerchief on it. 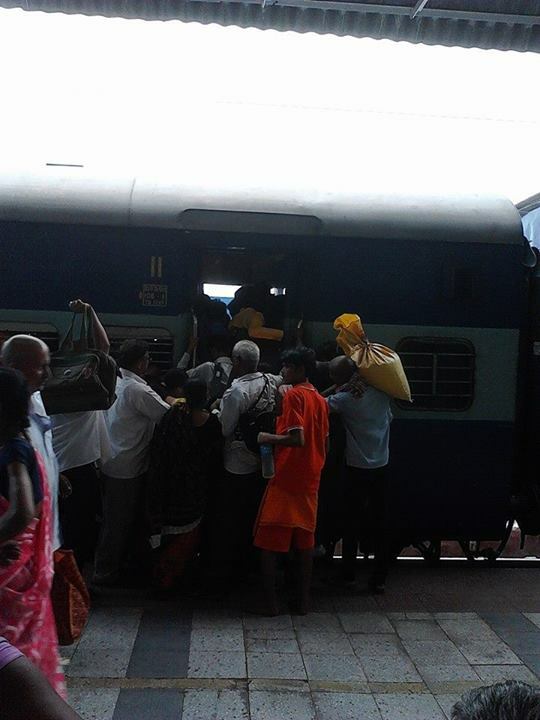 You reserve a ticket, you get a seat and there is no one who’ll come to you asking for some extra space so that they can sit as well. With frequent travels from Patna to Ranchi via Koderma by both the trains in recent times made me do this analysis on both the trains. With time Superfast has improved a lot, not that it is not late but unlike good old days now it is only late by some 15 minutes and reaches on its destination on time. 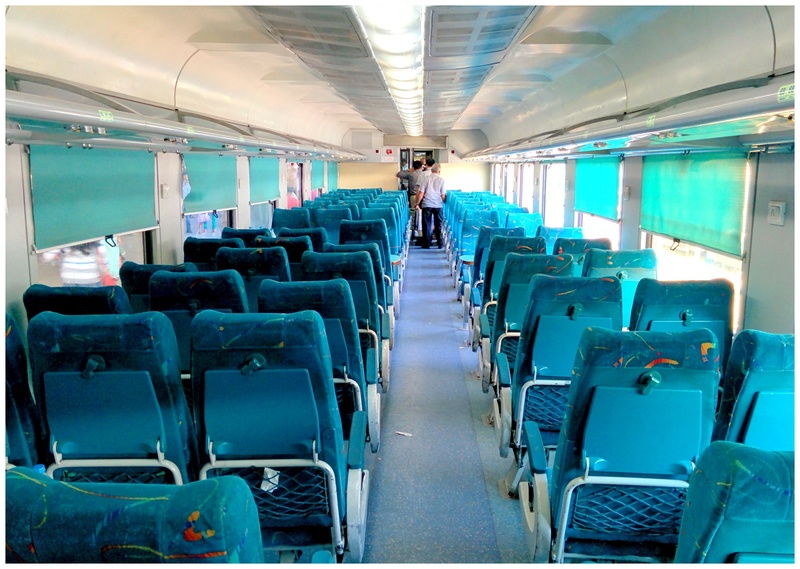 A major problem that I dislike about these Jan Shatabdi Non AC seating coaches is that you don’t get enough space to stretch your legs, so if you are traveling on 6 hour long journey expect your legs to become papad. On other hand these days you won’t find the usual rush entering into Superfast and you can find a sitting space easily. Travel as far as you want with a ticket that is some 20-30 rs cheaper than Jan Shatabdi and gives a lot of space for legs and every part of the body. Jan Shatabdi also has a very small gap in the passage so at a time maximum one person can walk around freely, again this is not a problem in Superfast. 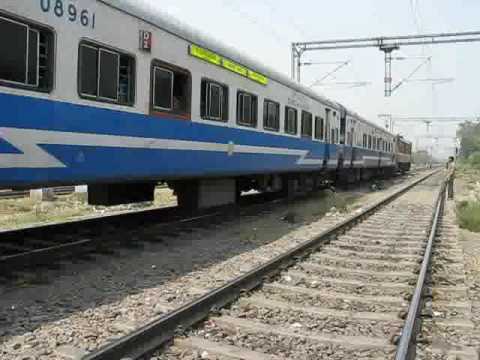 But Jan Shatabdi comes with an advantage that it has lesser stops and takes less time than Superfast to reach Ranchi or anywhere on that route. Once Superfast used to be more prone to chain pulling but these days I didn’t notice if this is still going on. The good old days are gone; there is no fight, no kids crying in heat and handkerchief and towels being used to occupy the seat. No one rushes in, no one pulls the chain and fans run continuously. Makes me so nostalgic, makes me a bit hopeless.